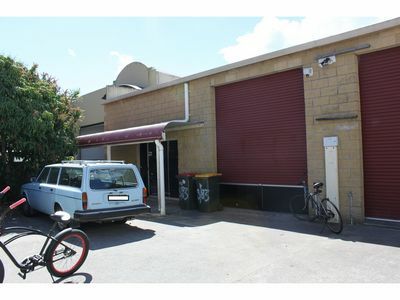 Sought after commercial space for start up and or eco style businesses. Could be used as a warehouse, factory or an industrial space. Ideal for commercial or retail. Situated across the road from the new ‘Stone & Wood Brewery’ & what will be the new Kool Kids centre. 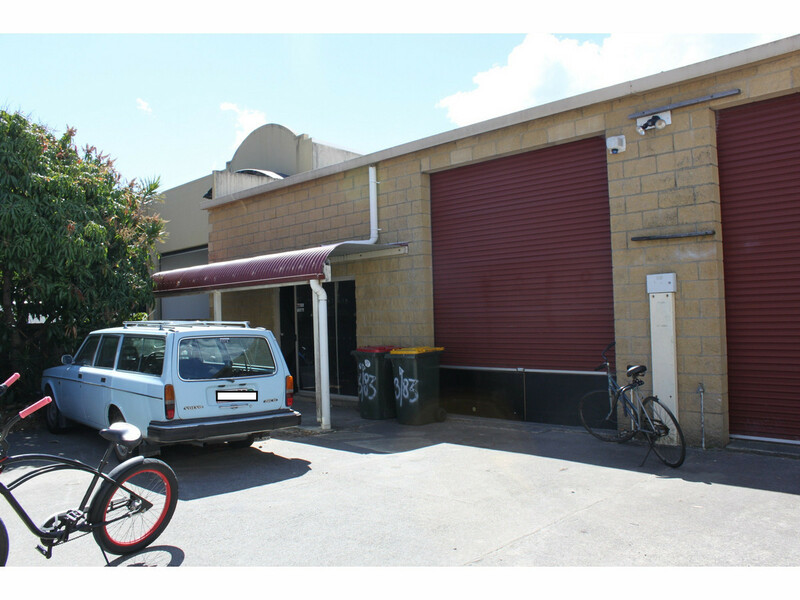 – Ground floor (70m2) and a mezzanine level (45m2) plus yard of 50m2. – Includes shower, toilet and kitchen. – Access via 2 x glass sliding doors and 6m roller door.